Planning for a "Rainy Day"
January was a tough month for many – with more than 850,000 furloughed workers across the United States, this crisis has been felt in our region by individuals and local businesses. While the partial government shutdown did not directly impact Fellowship Square – our subsidy payments from HUD had already been processed and received, thankfully – the impact did have an effect on local services that normally support our residents, such as food banks. Because of the increased demand for local charities and businesses to support furloughed workers, those people who had already been struggling, like Fellowship House residents, found that they were competing for these very limited resources and less was available for them. Thankfully, our program partners came to the rescue and continued to provide the food distribution and other support our residents needed. But it’s easy to see how the increased demands on social services have depleted existing resources and will make it even harder to fulfill future needs. Fellowship Square has always planned for a “rainy day.” By securing financial support and cultivating community partnerships with groups that can provide essential services, we have slowly built our resources to answer the call for help when our residents need it. The government shut-down is a reminder of how important our work is – and how important relationships with supporters like you are – because the next crises could be just around the corner. I can’t express enough how deeply grateful we are to know that we have people we can call on to help us fulfill our mission. Thank you! With bipartisan support, Congress just passed a $678 million Section 202 funding bill. Most of that money will be used to fund existing contracts, however only $51 million will be used to help fund new construction. The bill also has $90 million for service coordinators who help seniors living in Section 202 housing to age in place by connecting them with supportive services. The funding also includes $10 million to help seniors make home modifications to allow them to safety living their home longer. 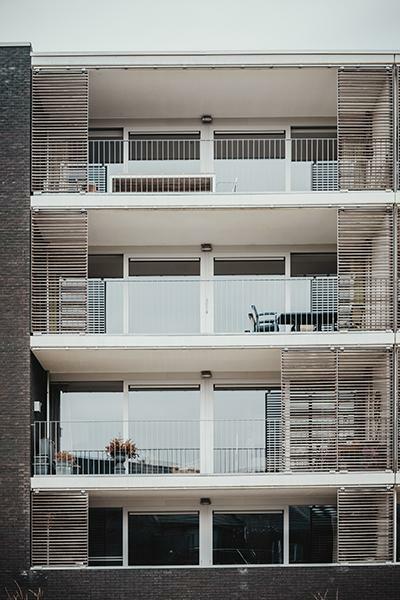 The Department of Housing and Urban Development’s Section 202 Program has been a model of an effective private and public partnership for decades. Through the program, taxpayers provide low-interest loans primarily to non-profit developers like Fellowship Square that then attract other funding to build more affordable senior housing. Looking to grow your skills in the non-profit world? Fellowship Square is seeking interns in the areas of Communications, Marketing, Fundraising, Volunteer Management and Program Management . ﻿Please send a cover letter and resume to info@fellowshipsquare.org if you wish to be considered for an internship position. 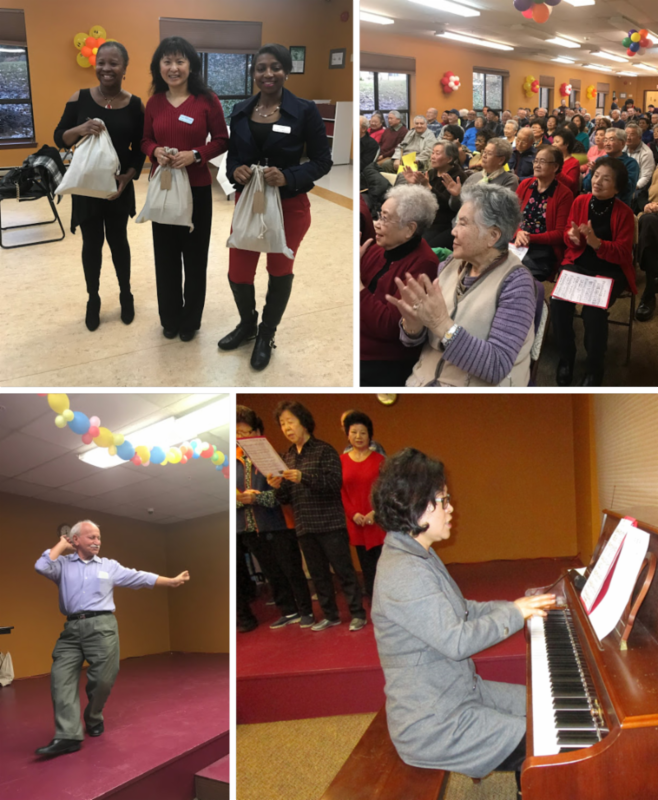 In late January, residents at Lake Anne Fellowship House organized a festive Staff Appreciation Celebration complete with singing, dancing, and other displays of great talent. Many residents participated in the entertainment segment, and outside community groups were also brought in to perform for the occasion. Cake and ice cream were served, and gifts were given out to each staff member for their ongoing, daily contributions to enriching the life of the community. Lake Ridge Fellowship House residents enjoyed a recent visit from students from Woodbridge Senior High School. They brought refreshments, played games together and handed out gift bags. It was a wonderful inter-generational event and the residents are grateful to the students and staff for their companionship. Samaneh assisted staff in the Fellowship Square main office during most of the month of February. She has been in the U.S for almost one year and is bilingual in Farsi and English. 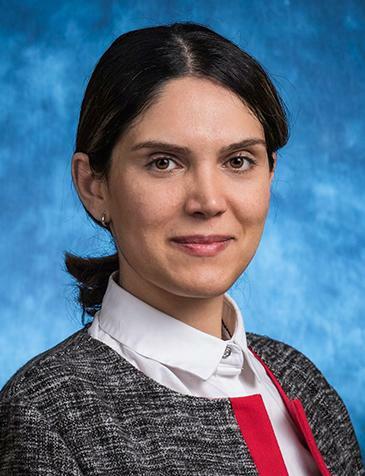 She earned a Bachelor of Architecture degree and recently completed a six-month administrative training program in an office setting that emphasizes professional standards and work requirements. 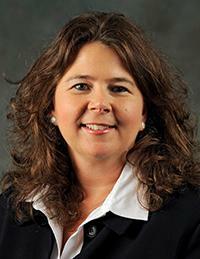 She also holds a Microsoft Office Specialist 2013 Certification. We are grateful to Samaneh for her help and wish her luck! 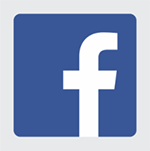 ﻿Stay in touch with Fellowship Square on Facebook! We post bi-weekly articles, monthly updates on activities and events, our newsletter, and pertinent information regarding our houses.